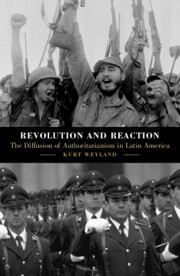 'Mayka’s book is a gem. 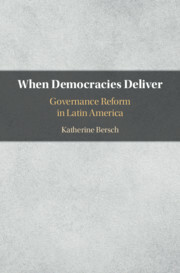 It provides an original conceptualization and argument for the process of institutional strengthening of participatory innovations. 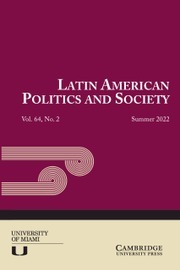 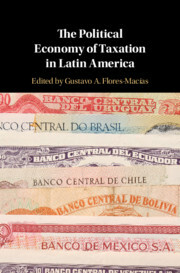 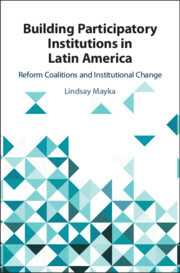 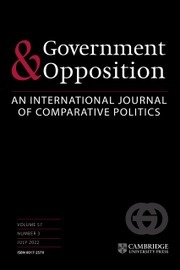 In her carefully crafted and thoroughly researched comparison of participatory institutions in the public policy sectors of health, social assistance, and planning in Brazil and Colombia, Mayka reveals the importance of originating sweeping reforms and policy entrepreneurs that can activate broad coalitions. 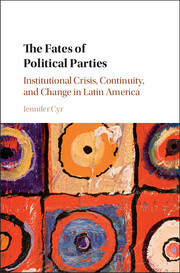 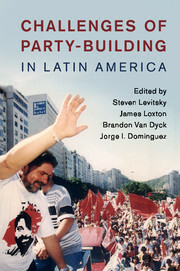 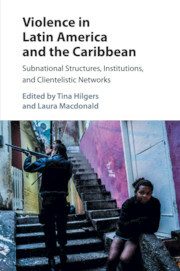 This book is a must read for anyone interested in institutional creation and change, civic participation, health, social assistance, and the recent institutional innovations and politics of Latin America.' 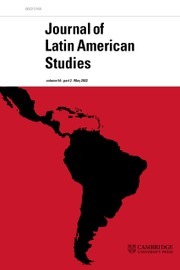 Tulia Falleti, Director of the Latin American and Latino Studies Program, University of Pennsylvania.